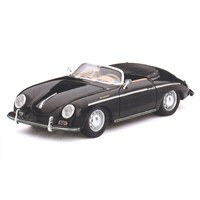 TrueScale Miniatures 1:43 diecast model of the Porsche Intermeccanica 356 Speedster 'Charlie' from the film Top Gun. 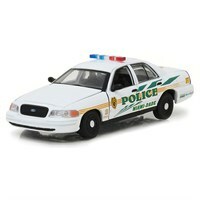 Greenlight Collectibles 1:43 diecast model of the Ford Crown Victoria Police Interceptor used in the 2002-12 television series, CSI Miami. 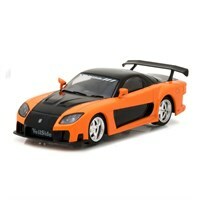 Greenlight Collectibles 1:43 diecast model of the 1997 Mazda RX-7 from the 2006 film, The Fast and The Furious: Tokyo Drift.